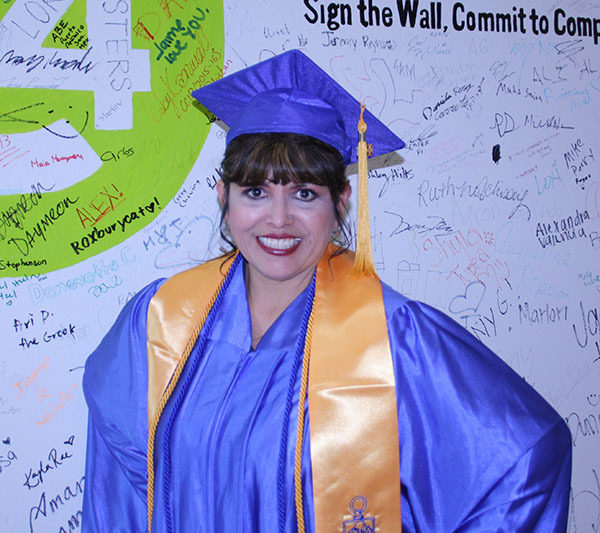 Each Mesa Community College student has a unique story to tell about the journey that brought them to graduation day. We've shared a few stories on this page of students from all walks of life. 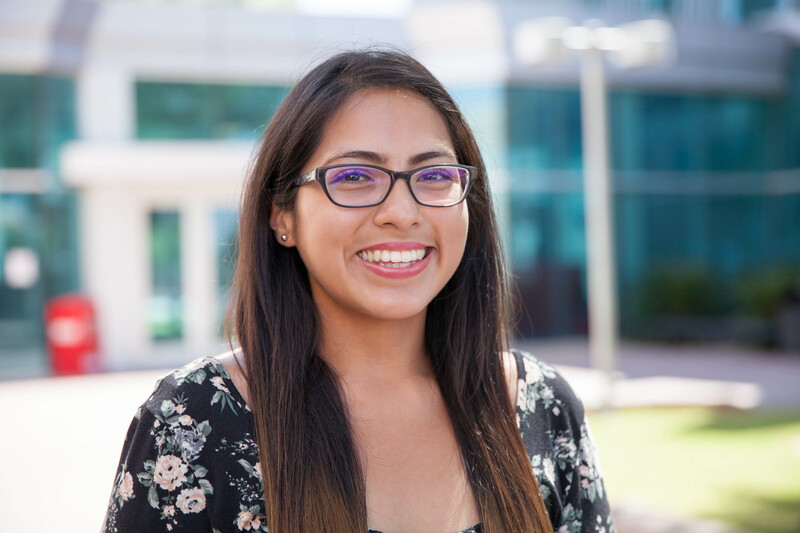 There are those who have overcome profound hardships, those who are first generation college graduates or those who have an established family history at MCC. We celebrate the success of all our graduates and encourage you to read their stories as a way to inspire your own educational journey. Sonia Garcia-Tillson - Associate in Applied Science - Mortuary Science Mesa Community College student Sonia Garcia-Tillson believes she has found her true calling. After more than 30 years in real estate, banking and insurance, Sonia has put her customer relations skills to use in the mortuary field, assisting people with one of the most sensitive and emotional decisions we can make in life. It’s not that different from her previous employment, Sonia said. In all of them, you’re working to help people feel comfortable and assured of their decision. That’s a skill Sonia has honed during her adult life. 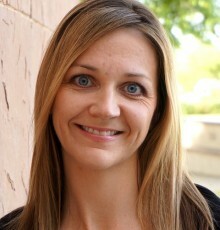 When Mesa Community College’s commencement speaker, Misty Stickney, approaches the podium to address the crowd on May 13, it will mark the culmination of several years of hard work and great determination. 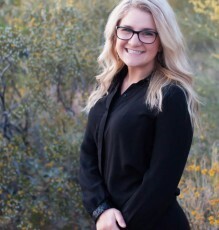 As a first-generation college student, Stickney is committed to continuing her education at Northern Arizona University in the fall, becoming the first in her family to obtain a four-year college degree. It hasn’t been an easy road. In the midst of her studies, she made the difficult decision to withdraw from an entire semester following the tragic murder of her grandmother, to take time for herself and her family. MCC academic advisor, Adele Scherotter, describes Stickney as a special and very mature young woman. 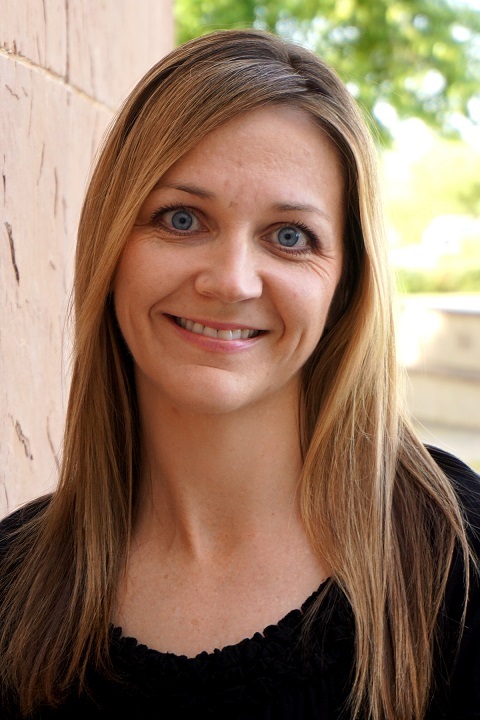 Traci Priest is a member of Mesa Community College’s highly respected Dental Hygiene program from which she will be receiving an Associate of Applied Science in Dental Hygiene and be registered as a dental hygienist in May. Traci’s stellar performance has placed her as top of her class. She is a member of the honors program, Phi Theta Kappa, Sigma Chi Eta, and the National Society of Leadership and Success. For the 2015-2016 school year, she has served as the treasurer of the MCC student chapter of the American Dental Hygiene Association. Traci is a dedicated student with a passion for serving others and has spent over 100 hours volunteering in our local community this year. 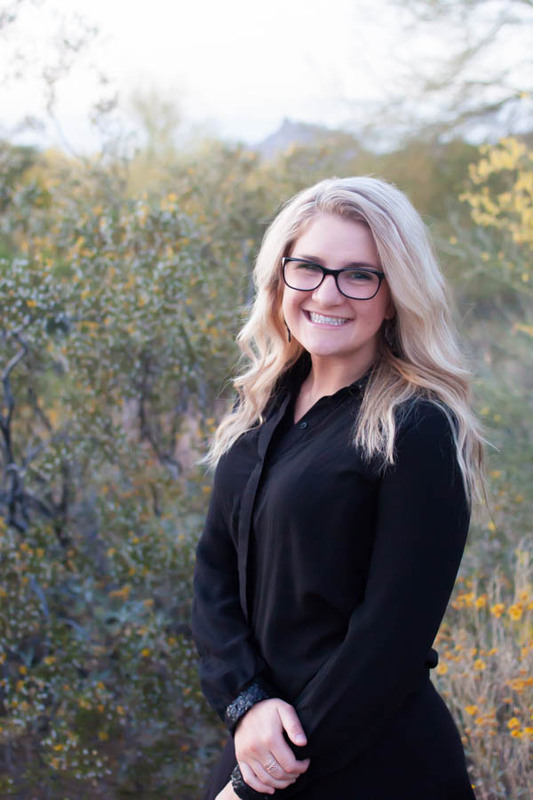 As she enters the professional arena, her goal is to continue her volunteer efforts to not only serve those here in Arizona, but those in need in neighboring countries as well. Amanda Camacho - Associate in Arts Degree It’s often a challenge to be a first-generation college student. Coming from a family without a college-going tradition can bring additional challenges and open the door for participation in supportive groups or programs. 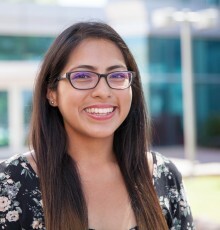 Mesa Community College student Amanda Camacho, a 21-year-old resident of Tempe, has experienced firsthand the ups and downs of college life as a first-generation student. In his tiny village in Mexico, Emigdio Arredondo took his cues from family, from his musician uncles to his dancing mother. But opportunities for his creative side were few in a rural town of about 1,000. That changed when Arredondo was 14 and his immediate family moved to Mesa in 2008. 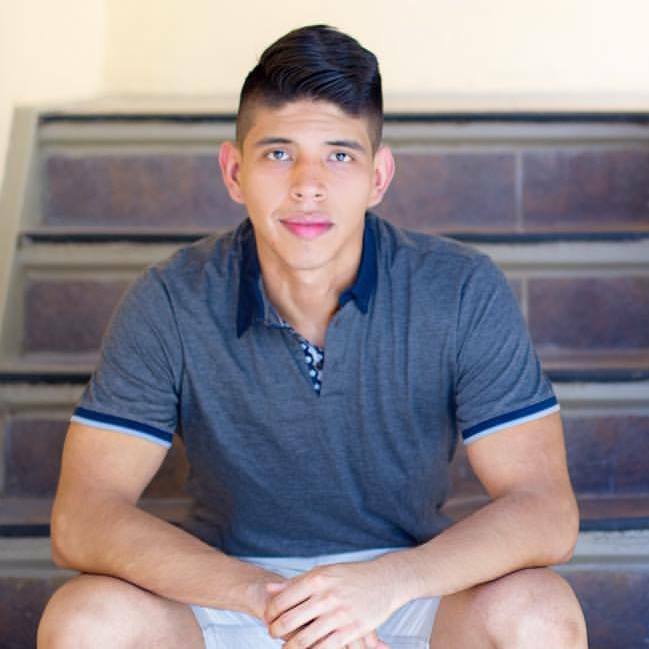 He immersed himself in the English language and attended Mesa High School, where he signed up for a Hip Hop Dance class as an elective. When he arrived there were 55 girls and only two other boys in the class. He nearly dropped the course until a classmate encouraged him to stay. 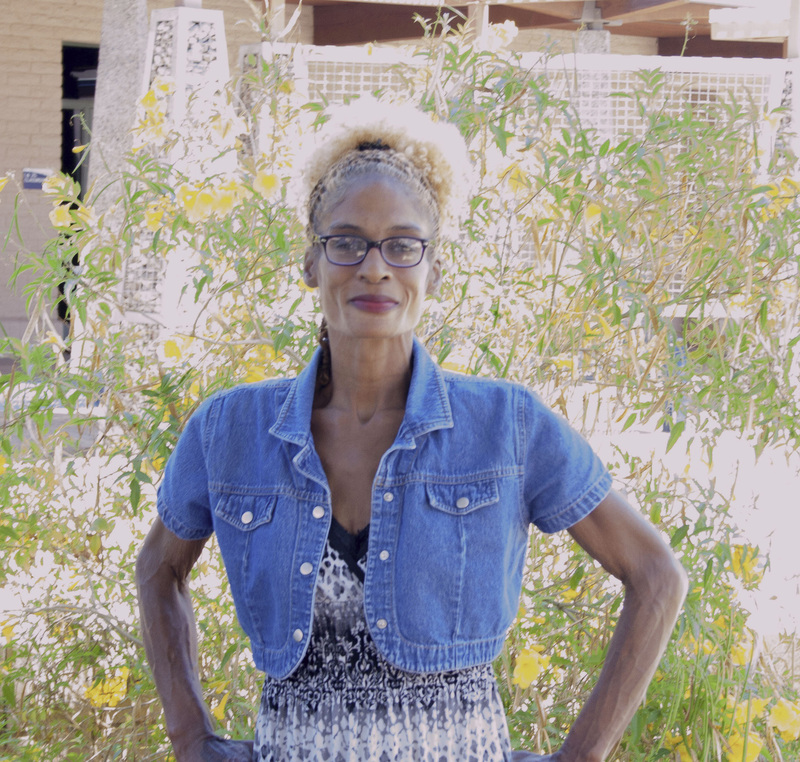 Mesa Community College’s Angela Coleman refuses to allow her health issues to keep her from success. 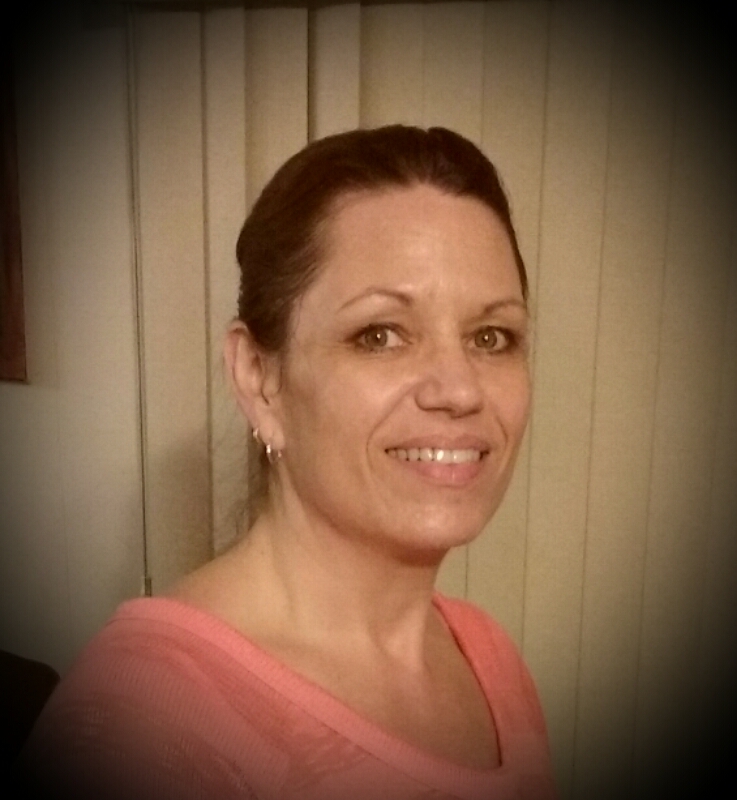 A former cosmetologist who had to give up her business because she could no longer stand, Angela suffers from rheumatoid arthritis, hypoglycemia, neuropathy, and other ailments, including a failing right kidney. 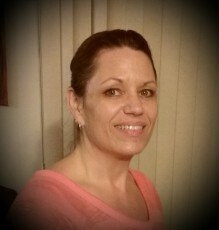 Angela lived in Seattle for 16 years as a mail clerk before a pair of hernia surgeries ended her career with the United States Postal Service. The cold weather also presented problems for her arthritis. 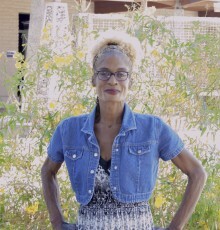 She eventually moved to Arizona and switched to cosmetology before that too became too physically challenging. 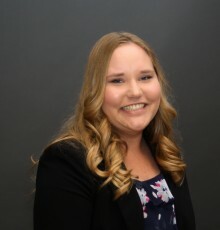 Jessica Siegel will be graduating from Mesa Community College as an International Certified Tutor and a Certified Herbalist. She intends to pursue further education towards becoming a Naturopathic Medical Doctor, a career in which she strongly believes. 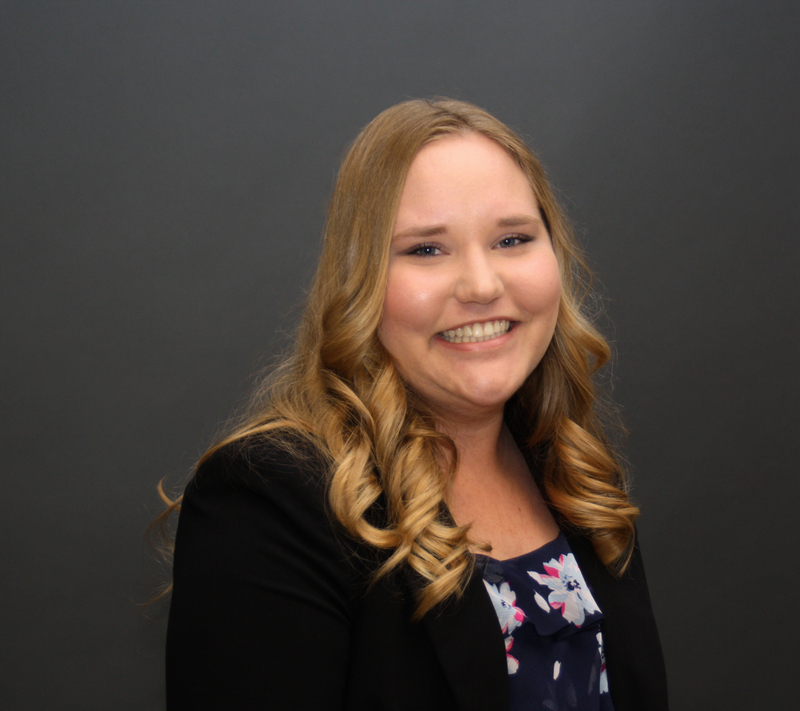 While at Mesa Community College, Jessica was a dedicated honor student; she is a Presidential Scholar and an active member of Psi Beta and Phi Theta Kappa. Due to her extensive service to the community, she was awarded the National Engaged Leader Award from the National Society of Leadership and Success. 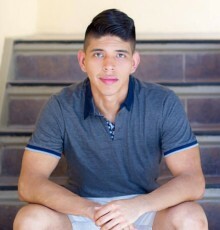 Michael Nuccio, 30 graduated from Mesa Community College (MCC) with a 4.0 grade point average and scholarships covering tuition to attend Barrett, the Honors College at Arizona State University (ASU), in the fall. This is an admirable accomplishment, especially for a man who until recently had no formal education past the first grade. 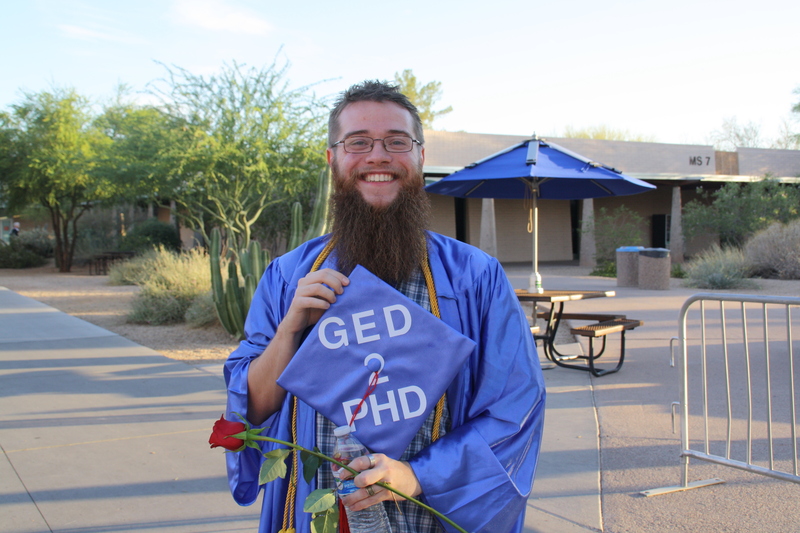 In 2013, nearly two decades after leaving the public school system to travel the Pacific Northwest and be home schooled by his musician parents, Michael pursued his General Education Diploma (GED). “I actually spent most of my time playing video games and felt very isolated,” Michael recalls of what would have been his elementary school years. He lived with the dilemma of wanting to go back to school and worrying about his parent’s safety, knowing if anyone knew he wasn’t receiving an education, it would add legalities to the financial burdens the family already faced. 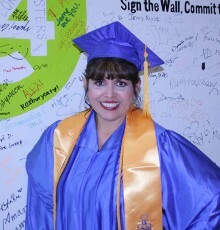 Alisa Tripiciano - Associates in Arts Degree Mesa Community College’s Alisa Tripiciano had accumulated nearly half of her credits for a degree is social working when fate intervened in 2005. A severe car crash resulted in serious spinal injuries and head trauma. Her doctors were amazed she survived the accident. Prior to surgery to remove bone fragments from her spine, they told her it was likely she would be paralyzed. Even so, returning to college after a near 10-year absence was intimidating. It was January of 2014 when she enrolled for classes at MCC’s Red Mountain Campus.